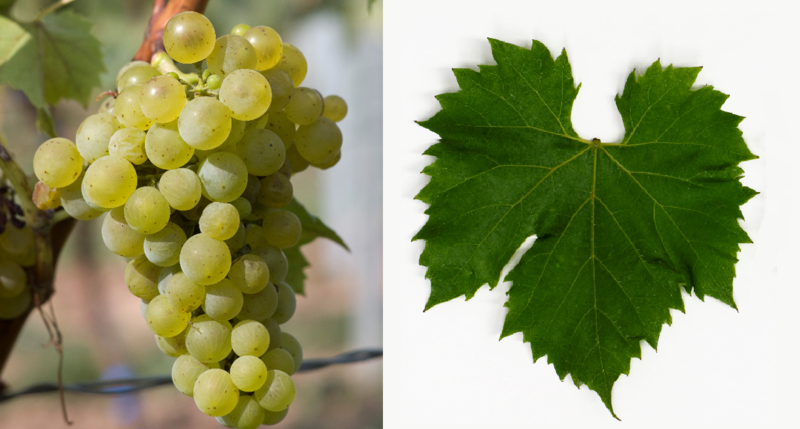 The white grape is a new breed between Bacchus x Seyve-Villard 12-375 Villard Blanc ). The name was given after the nine light-years away, brightest star of the sky. Incidentally, the same parents are also the new breeders Phoenix and Staufer emerged. They are genes of Vitis berlandieri. Vitis rupestris and Vitis vinifera contain. The intersection of hybrid was done by dr. Gerhardt Alleweldt (1927-2005) at the Institute of Vine Breeding Geilweilerhof in Siebeldingen-Palatinate. She was crossing partner in the new breeds Felicia and Villaris, The vine is resistant to both mildews, She provides fruity, the Riesling similar white wines. In 2010 was in Germany only one hectare of vineyards. This page was last modified at 27 March 2019 at 07:54.